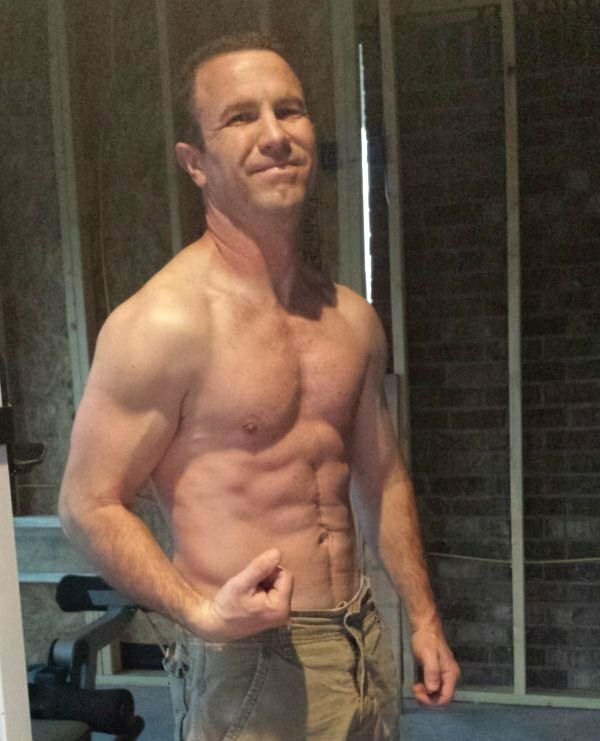 Muscle for Life Success: Gary L.
"I am stronger, healthier, and look better than any other time in my life!" 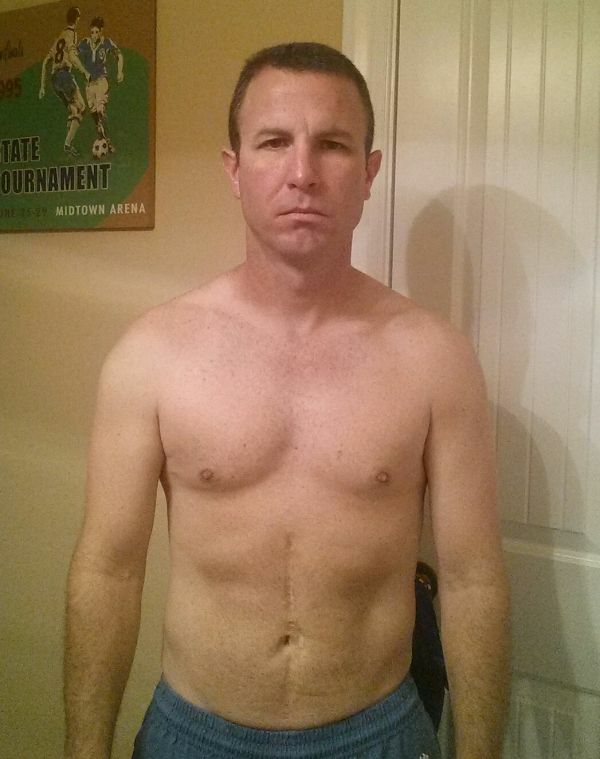 I started out at 152 lbs 17% bf and cut for 7 weeks to lose 11 lbs down to 141 lbs 10% bf. Even though I was losing fat, I lifted heavy every exercise (3 sets x 6) and continuously made gains during my cut. Then I began my bulk and gained 8 lbs of muscle. I am stronger, healthier, and look better than any other time in my life. My goal is 165 lbs at 10% body fat and I feel confident that I can achieve that goal with the Bigger Leaner Stronger program this year. I have a limited amount of time to work out so I do it very early in the mornings 5 days a week. Each workout only lasts about an hour and then I’m finished. There are tremendously noticeable gains in the first 6 months (on the bar & aesthetically). After that, the progression came just a little slower and I had to be more meticulous about my diet. However, I’m still making gains and getting stronger. Nothing…was already following Mike’s website and forums as the best source of information and buying the books was a no-brainer. BLS is so much more structured than anything I did before. My body has responded great to breaking each workout into muscle groups and LIFT HEAVY! 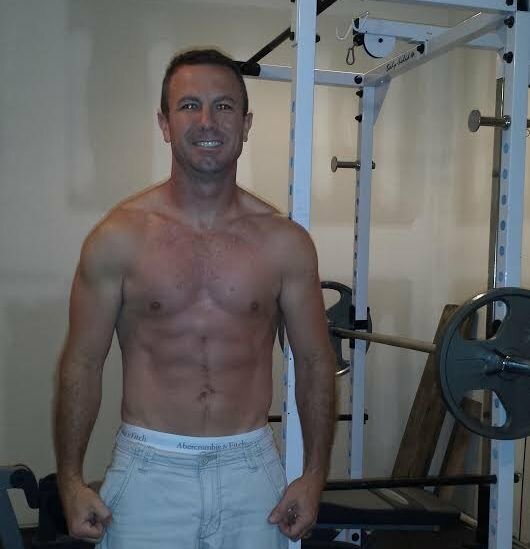 Of course, the diet plan in Mike’s program is straight forward and easy to follow and I believe is just as critical as the work I put in at the gym. I feel better and have more energy than I used to. I don’t experience the midday crashes like I did in the past which allows me to be more productive at my job. I also like the fact that I can now wear clothes that show off my physique rather than having to hide it. If I were to give any advice, it would be to take advantage of Legion’s fantastic line of products. I particularly love the results I get from Whey+, Pulse, and Recharge. They have been an important part of the gains that I have made so far. I have went stretches without one or more of these products and ABSOLUTELY noticed the negative effects of not having them. Whey+ has a great taste with all natural flavoring which does not upset my stomach. I like to mix it with just plain cold water. I work out early mornings (4:30), so taking Pulse that early wakes me up and gives me incredible focus for my morning workouts. I began taking Recharge when I started getting serious joint & ligament pains. After I began taking Recharge, I immediately noticed a HUGE REDUCTION in those pains during and after my workouts. They are now reduced to dull aches that only last for a few minutes after my workouts. I like to mix Recharge with the Pulse and drink it as part of my pre-workout supplementation. Not sure if that’s how it was intended, but it works great for me. Can You Still Be Healthy If You’re Overweight?